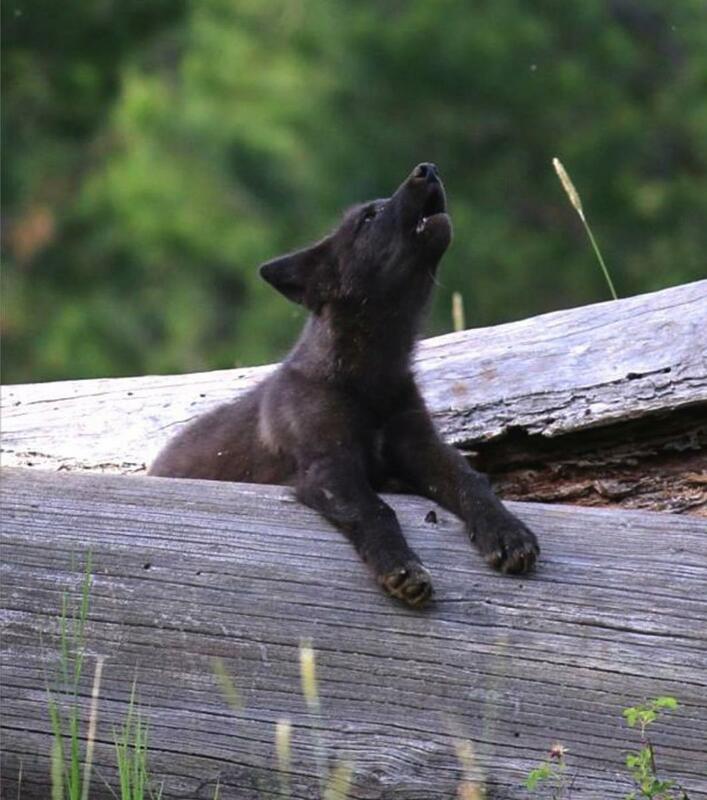 We invite you to join the Oregon Wild Ones and become part of the effort to protect and restore Oregon's wildlife and wild places. A free activist training series that will teach you valuable skills in conservation policy, advocacy, and community organizing. An online activist toolkit with useful guides, backgrounders, tips, and other activist resources. 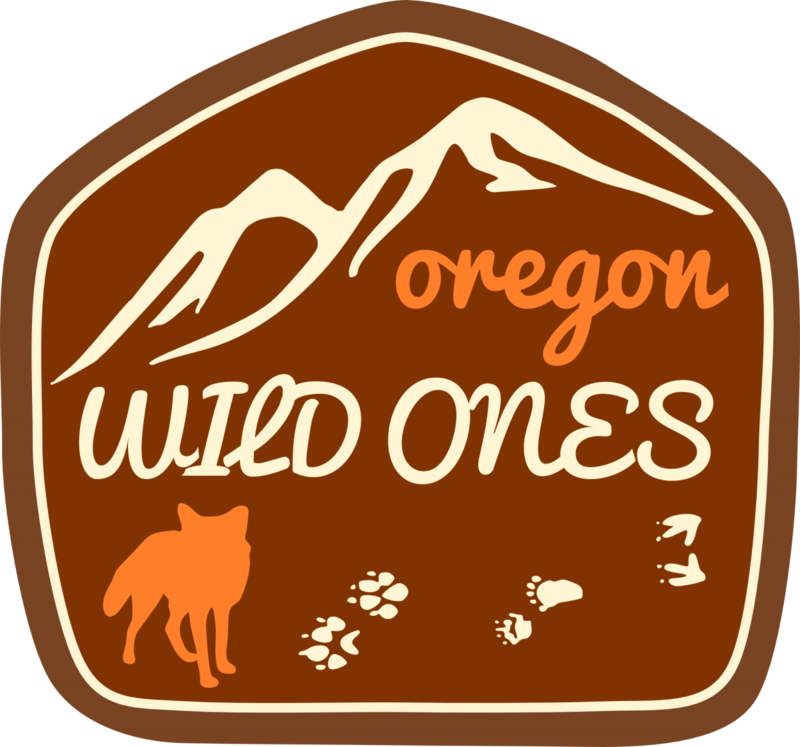 The Oregon Wild Ones Facebook and Twitter (@ORWildOnes) communities. A vibrant network of wonderful people like you who care about the things that make Oregon special and are ready to make their voices heard! We are working hard to defend our threatened and endangered native wildlife from reckless policy, and to secure lasting protection critters and the habitats they depend on for survival. But we can't do it without you. Are you a real Wild One? Sign up here! Contact Danielle Moser for more information.